Mahak Bokhar­i curate­s six fun and easy hairst­yles that will keep you cool on your summer vacay! Hot summer days call for effortless hair! 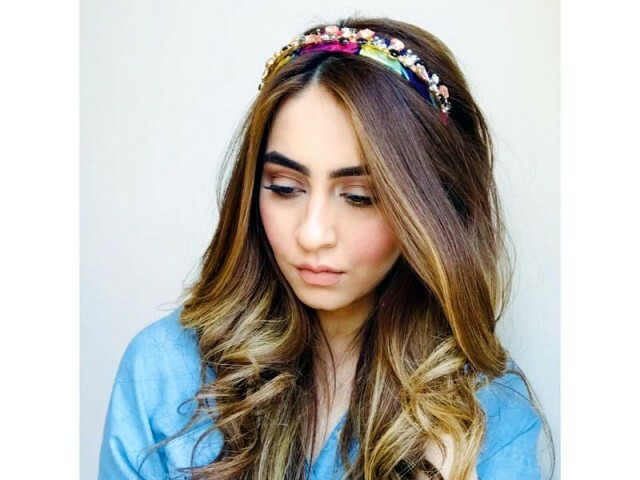 Hair and make-up artist Mahak Bokhari, trained at London Hair Academy, Illamasqua and Illumin8 Studio in Dubai; curates six fun and easy hairstyles that will keep you cool on your summer vacay! Don’t be afraid to rock a more natural style this summer by taking full advantage of your natural curls. 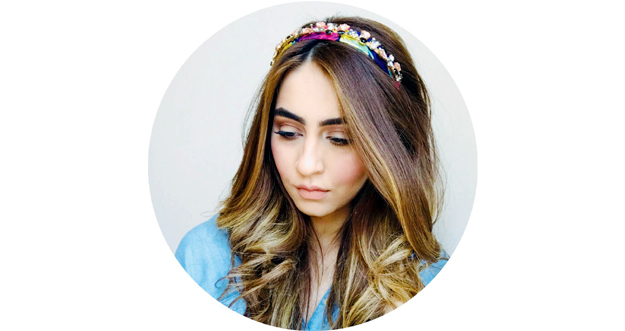 Add some fun accessories to your hairstyle and you’re ready for a hot summery day. Whether you’re having a bad hair day or a good one, or if you feel too lazy to wash your hair this is a great hairstyle to opt for. 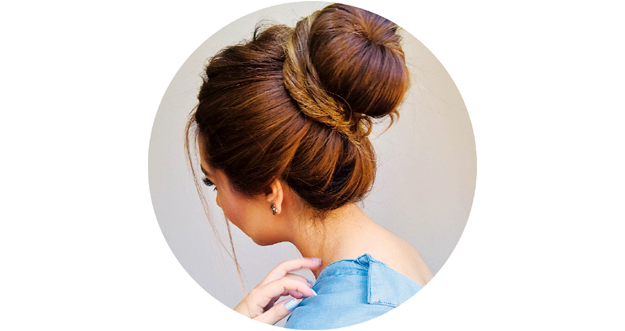 The Donut bun is very versatile; it can be paired with a French braid, some twists, it can be done high or low, on the side. You can even create a messy look or a neat one. It’s easy to add a little texture to a half updo, just twist some hair back on each side of your head and secure with a few bobby pins. 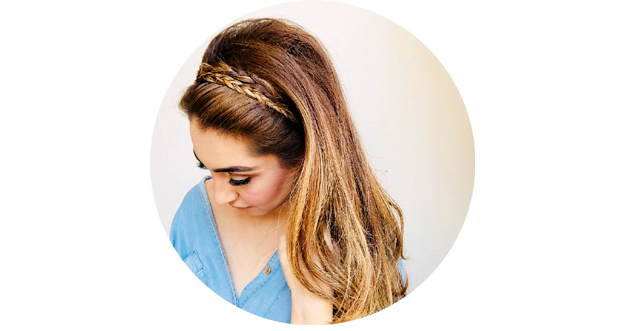 A braided headband gives you an instant chic look effortlessly. Just create two braids on one side of your head then carefully place them across the top of your head. Pin them down with bobby pins and you’ll have a headband in no time. Ready for a simple style that will only take a few minutes to do? 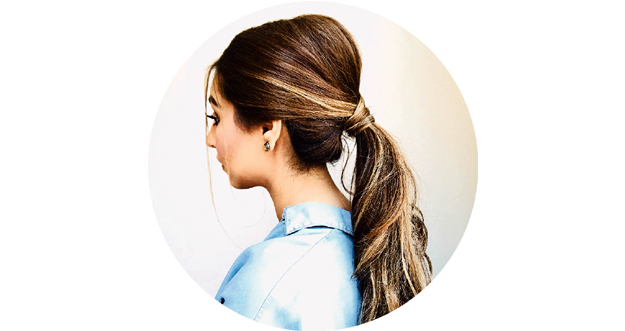 Pull your hair back into a low ponytail, then create some soft waves. 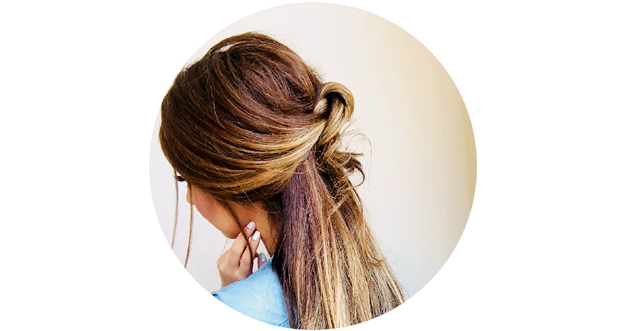 Pull out a wide section of hair and wrap around the base of the pony. Secure with bobby pins to hide your elastic.